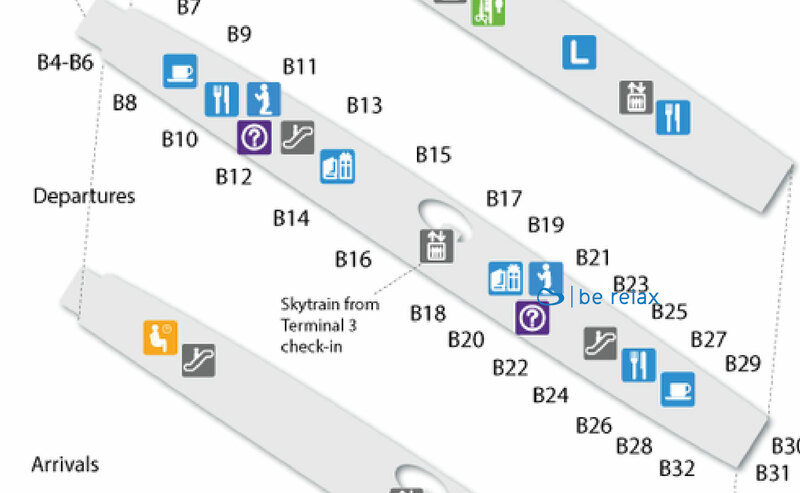 In Dubai International Airport (DXB), proceed to Terminal 3 Concourse B, we are located next to boarding gate B23. Conquer Dubai International Airport (DXB) and never ever stop our natural energy to be at your service. This is why we put up a kiosk at Terminal 3, Concourse B near Gate B23. This place is your foot savior after a long walk in this Concourse. Small as it is, but we offer the same tranquility from chair back, foot and head massages. You can have your nails done here too.